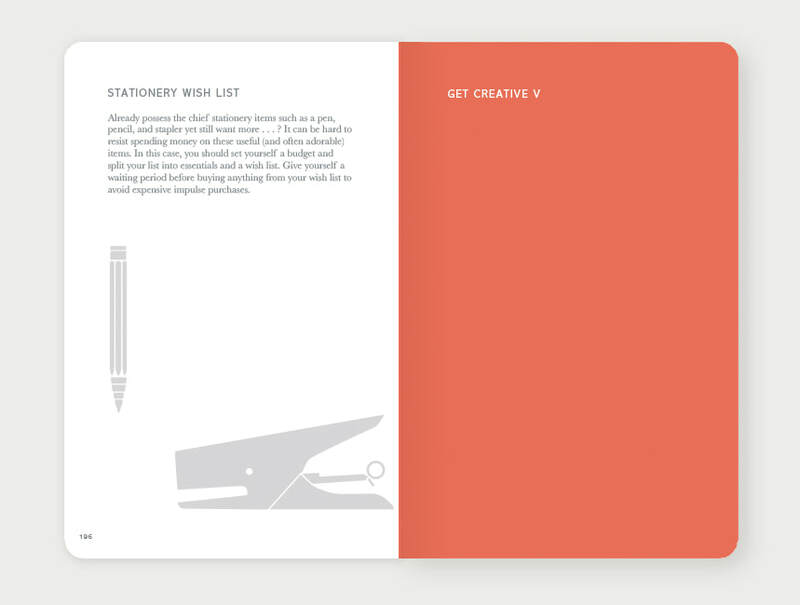 ​Organise your life creatively, one day at a time. 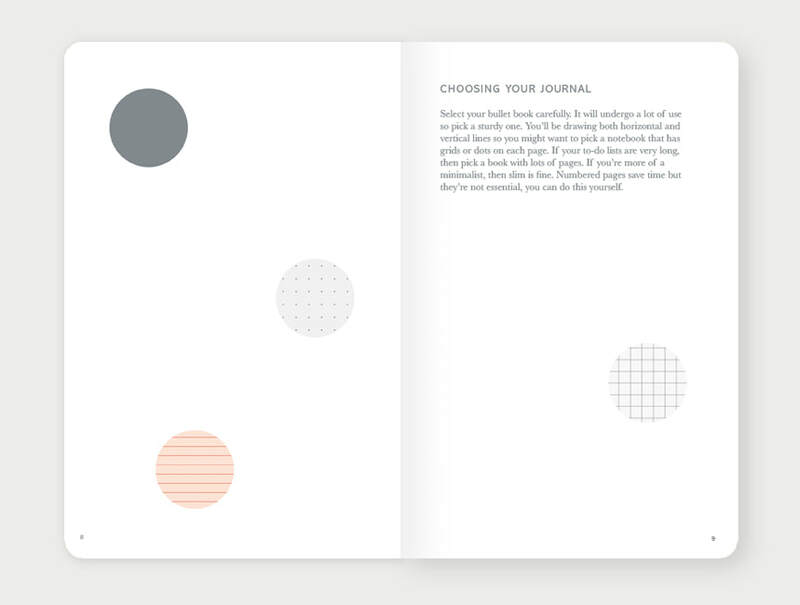 The third in a series of journals. 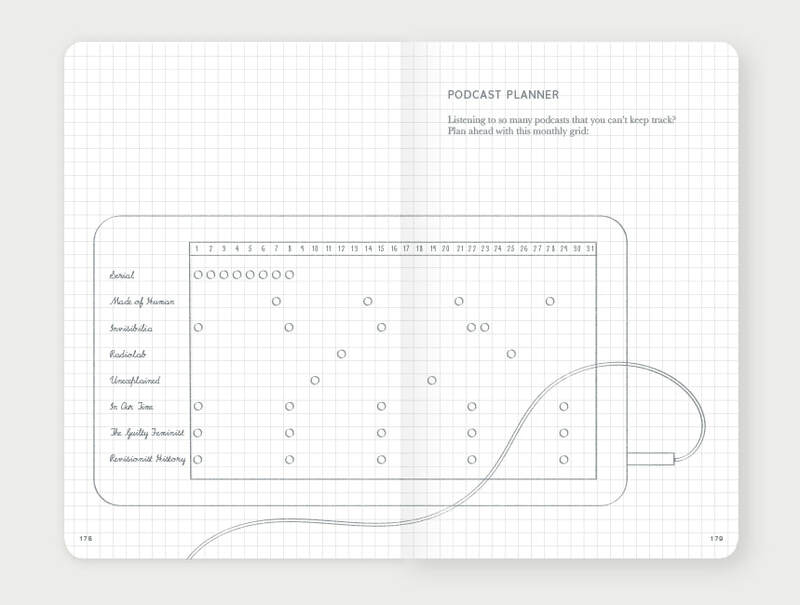 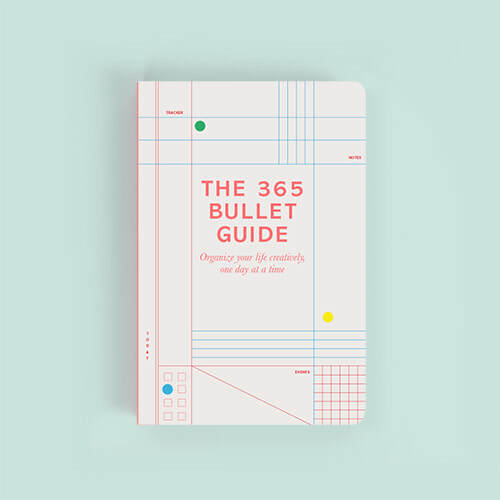 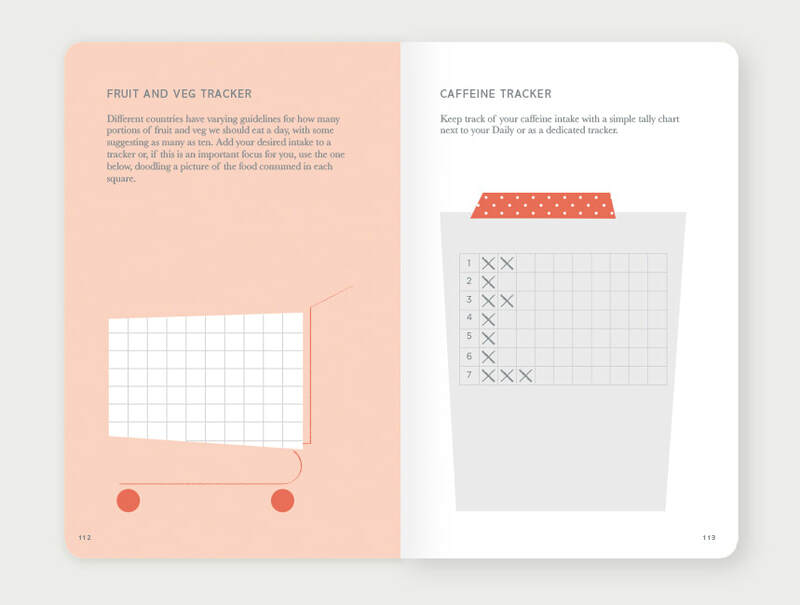 The 365 Bullet Guide is 256 pages of ideas and examples for organising your life. 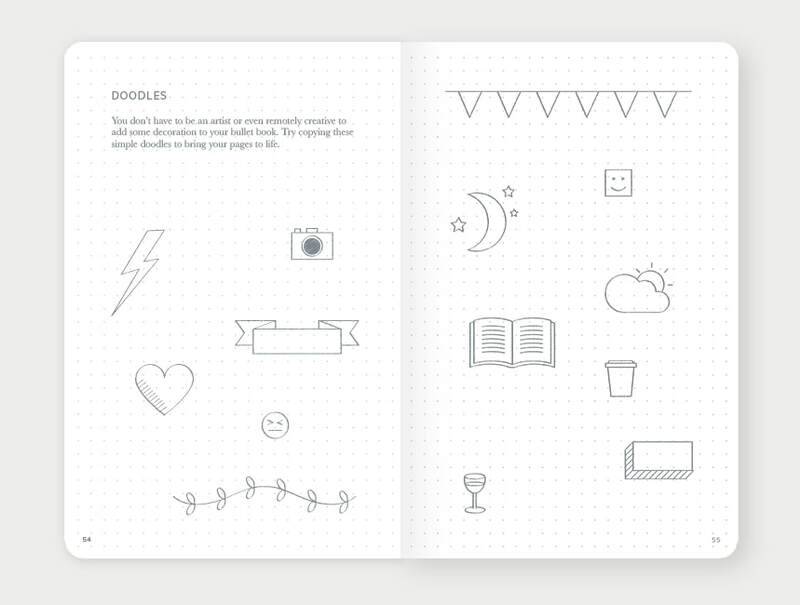 Written by Zennor Compton, design and hundreds of illustrations by me. 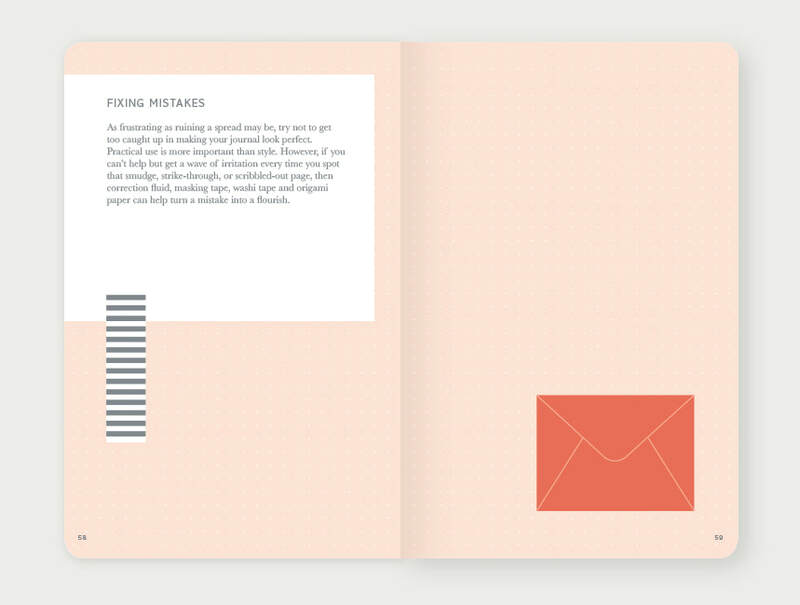 Published by Pan Macmilllan in Europe and Flatiron Press in the US.